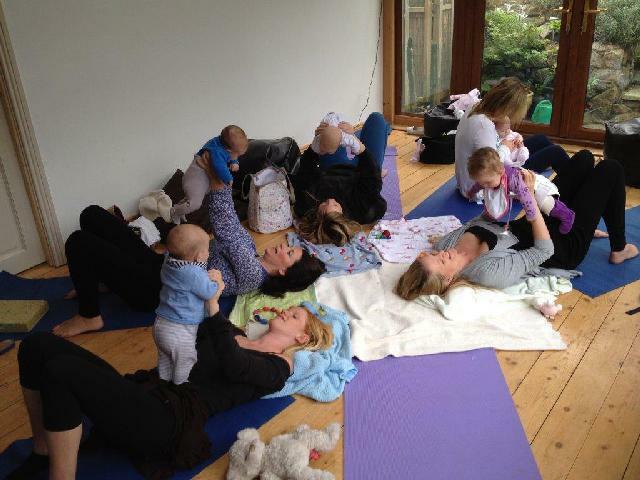 YogaMums pre and post natal yoga classes are run by Carmel O’Dwyer. 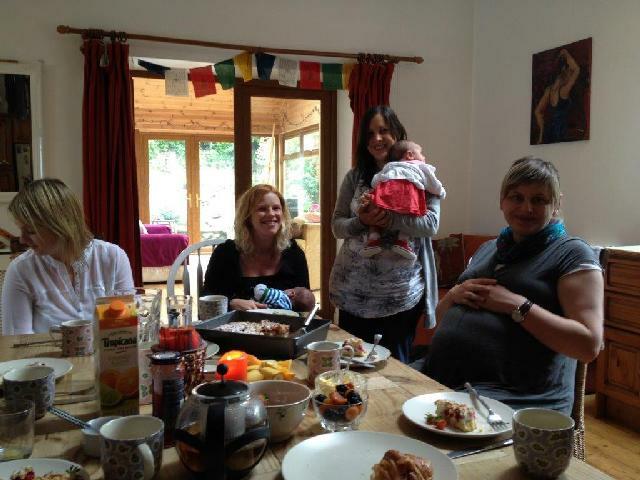 Carmel is well know in the Greystones and North Wicklow area as an expert in Pregnancy Yoga and Birth Education. Carmel trained with some of the most renowned experts in the fields of yoga including, Master Del Pe, Angela Farmer, Marie Quail, Marsha Wening, Judith Crowe, Janet Balaskas, and Uma Dinsmore-Tuli. Carmel has been privileged to study with Janet Balaskas, pioneer of yoga for pregnancy in the west and with famous French Obstetrician, Dr Michel Odent. 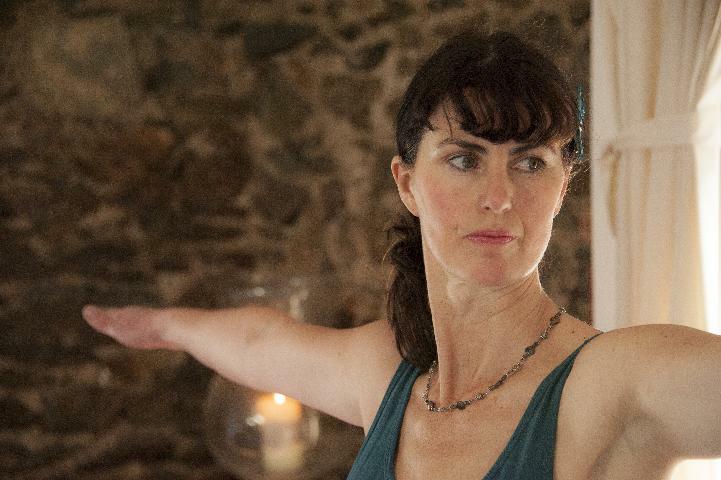 Carmel completed her 3 year foundation yoga teacher training diploma with The Irish Yoga Association in 2001. Since then she has done numerous post graduate trainings in the fields of yoga and holistic health. 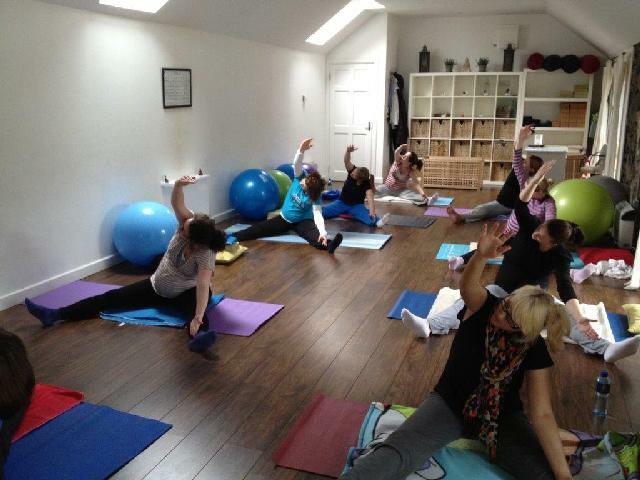 Carmel came to realise the fantastic benefits of yoga for pregnancy while pregnant with her third child in 1997 and attending classes with Judith Crowe, a well-known teacher and pioneer on the Irish pregnancy yoga scene. The experience gave her great insight into why women find pregnancy and birth difficult and how yoga can help. She realised the need for pregnancy yoga on a wider scale and she wanted to do what she could to bring it to more women in her community. 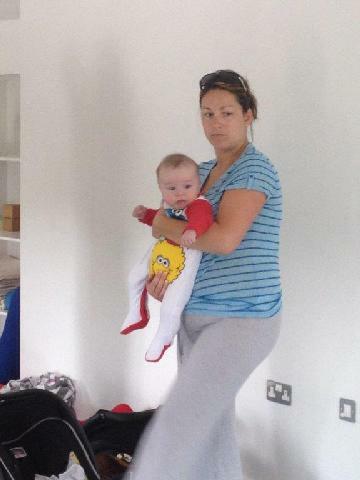 This inspired her to undertake training at the Active Birth Centre in London. Carmel loves teaching yoga to pregnant women, helping them improve their general health and preparing them for one of the most important events of their lives. She takes an interest in each individual woman and appreciates the privilege of sharing their special journey into motherhood.